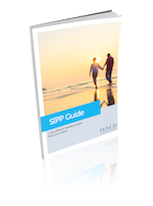 Download our brand new SIPP guide for free. It’s recently been updated and includes the new pension freedom rules. Inside you’ll learn how a SIPP works, how to benefit from new pension freedoms, tax advantages and how they could boost a pension and your retirement income options. Claim your free new and updated 2018/2019 guide to ISAs! 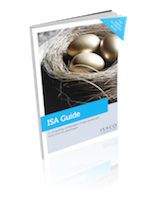 Inside this complete guide to ISAs, you’ll discover how Britain’s top tax shelter can save you thousands of pounds in tax and could over the long-term help you become an ISA millionaire.